Spring is just springing and the joys of the season are upon us. This happy season is a wonderful, visible reminder of renewal, and the pleasures that this can bring. The changes brought by this season seem to bring along with them the need for us to get on with our spring cleaning, which usually manifests in turfing out items that have no further use to us and which might serve someone else better – if it’s not being used, give it to someone who will. It is such a lovely time of year, so take the time to enjoy it, even a little. 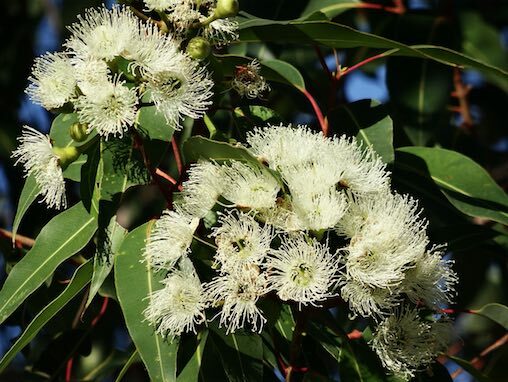 We get so caught up in what for some of us can be the awful grind of life that the small pleasure of smelling the gum trees gets overlooked. And it’s so important! It’s not just the bank account that needs to be kept topped up (quite a challenge for more of us than ever before! ), but we should make sure that our happy tanks stay pretty full too. Take some time to enjoy simple activities with your loved one/s. Go on a picnic, ride a bike amongst the trees, take a drive into the country to visit a pretty place and breathe in that glorious air and sunshine – or even the mist if it’s raining. Close your eyes and feel it on and all around you. It ain’t always just about the money.